WTF? 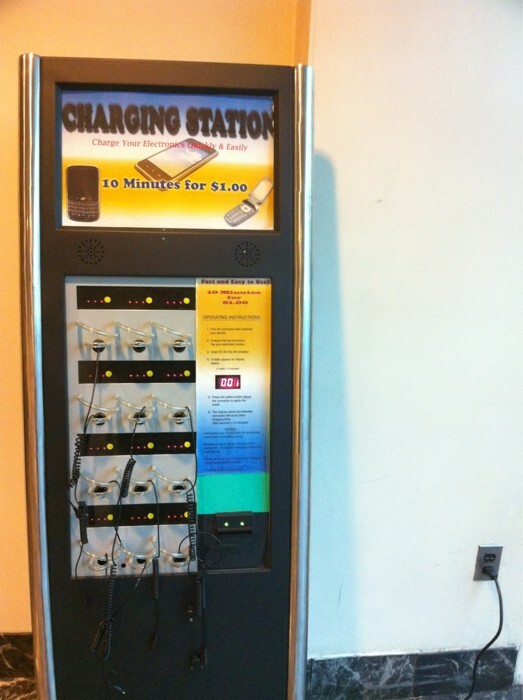 Pay $1 to charge your gadget for 10 minutes? Is there something wrong with the power outlet next it?